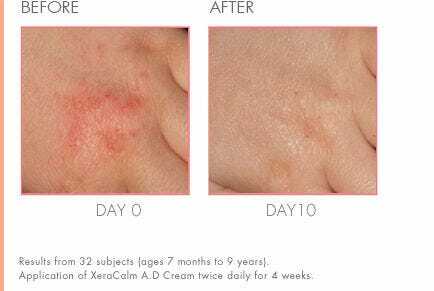 Atopic dermatitis skin reacts abnormally and easily to irritants, food, environmental allergens, and becomes red, flaky and very itchy. It also becomes vulnerable to surface infections caused by bacteria. The most commonly affected areas include the inner sides of elbows and knees. This universal skin disorder usually manifests in infants 1-6 months old, and 60% of patients experience first flare-up by age of 1. In all cases, the resulting itching is a source of suffering for the child which in turn affects the entire family. Insomnia is most often shared by the parents. Possible complications include frequent overinfections from scratched lesions which often carry staphylococcus, streptococcus or other herpes virus. Prescription corticosteroids and emollients are the most common treatments for atopic dermatitis and eczema. However, corticosteroids must be closely managed by a physician. 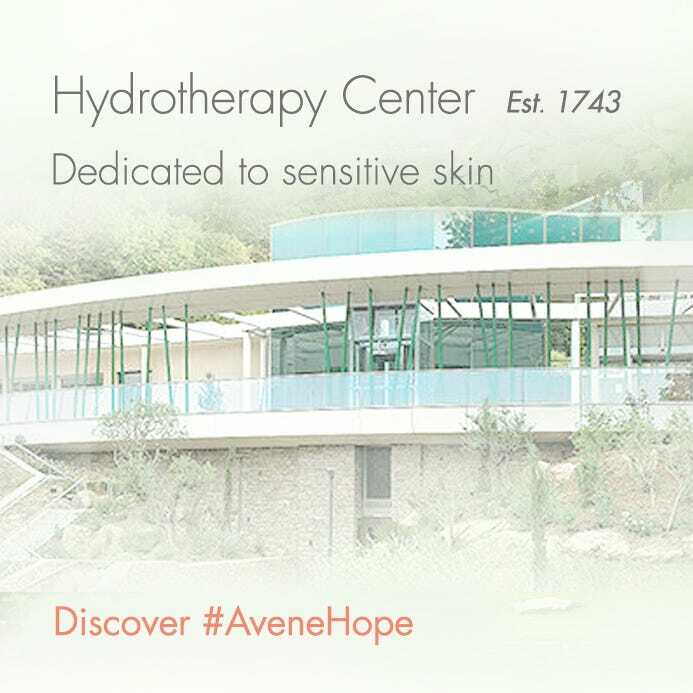 Conversely, Avène skin care is generally better tolerated by infants and children, with less incidence of side effects. This is due in part to being soap-free, fragrance-free, paraben-free, hypoallergenic and non-comedogenic. 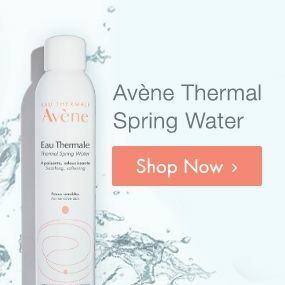 The Avène Trixera range of products helps alleviate skin sensitivity and irritation, and controls skin inflammation associated with eczema. The products restore the skin’s barrier and help to protect against dryness.